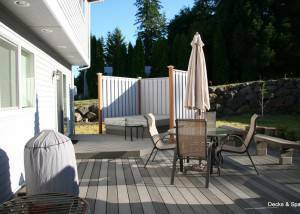 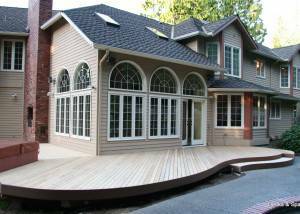 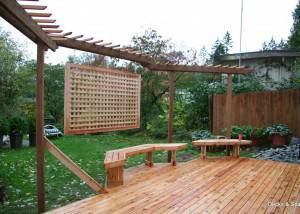 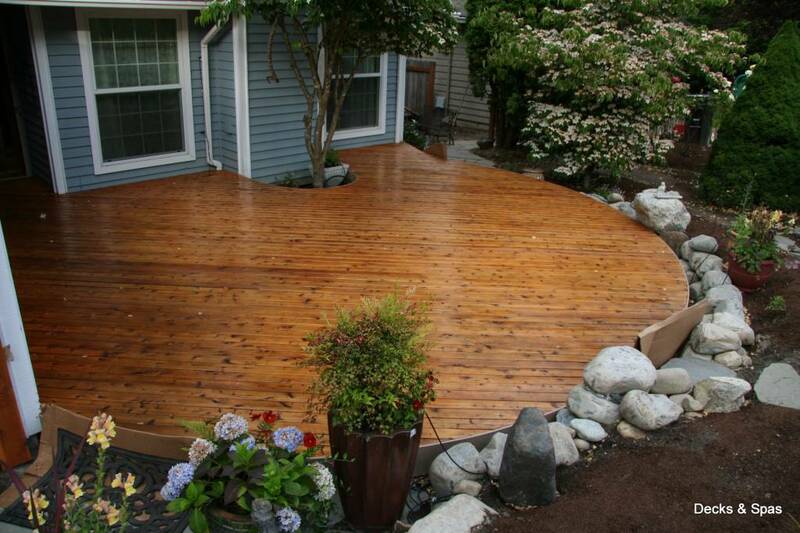 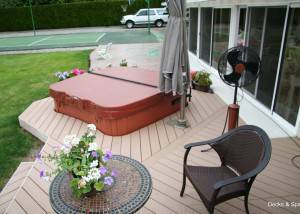 Deck Designs To Complement Your Home. 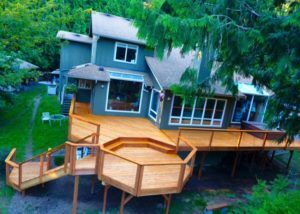 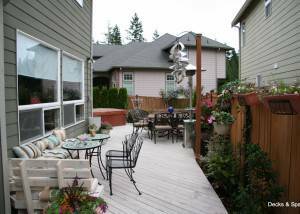 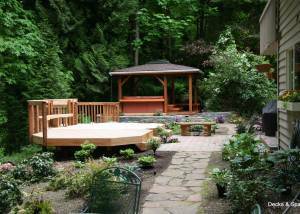 Get Your Free Deck Consultation! 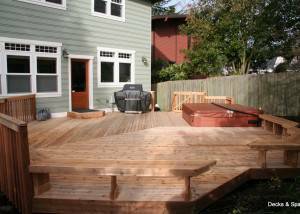 The Decks page is a place to view a portfolio of projects by Decks & Spas. 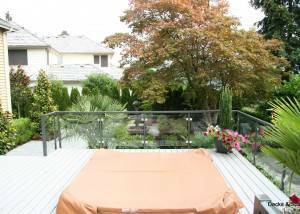 Below you will find a categorized gallery, click on a category to display projects in that category. 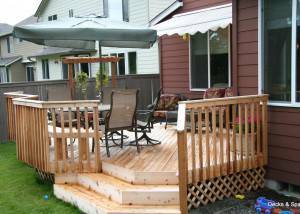 Once you click on a project, you can view project information and browse pictures from the site.